Railways Africa™ is the African continent's specialist trade, technical, business-to-business publication, and online news service covering all aspects of the rail sector. With the current investment and future potential investment being made in rail and rail infrastructure projects, Railways Africa brings both global and local consultants, manufacturers, suppliers and OEM’s to the fore. 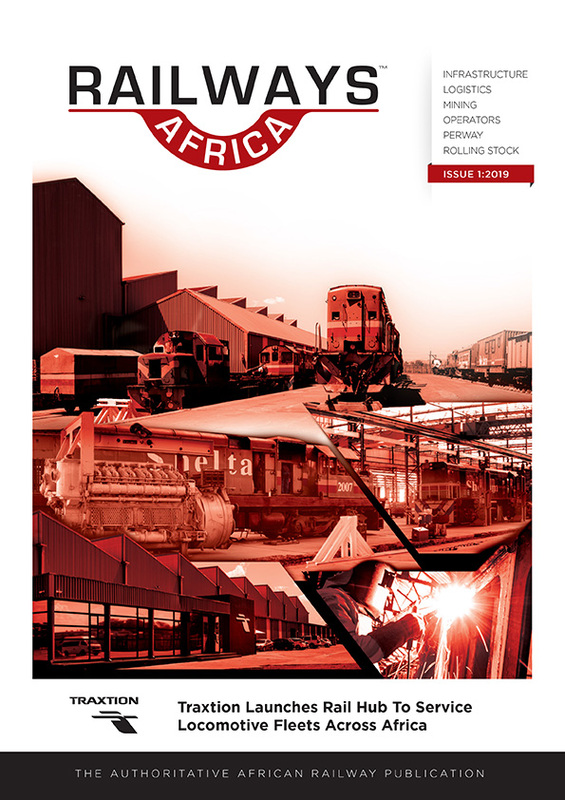 Published weekly online and in print six times a year, Railways Africa™ is the Authoritative publication for the rail industry in Africa.